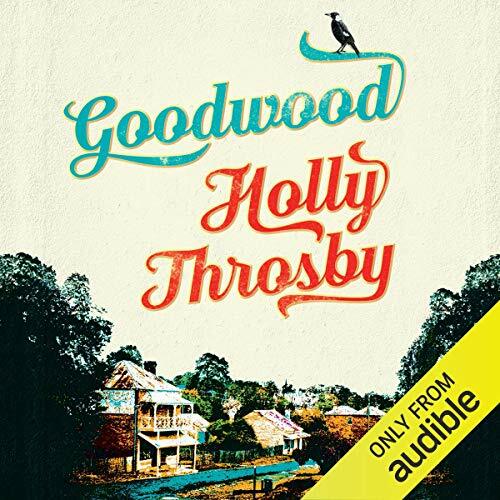 Showing results by narrator "Rebekah Robertson"
Goodwood is a small town where everyone knows everything about everyone. It's a place where it's impossible to keep a secret. In 1992, when Jean Brown is 17, a terrible thing happens. Two terrible things. Rosie White, the coolest girl in town, vanishes overnight. One week later, Goodwood's most popular resident, Bart McDonald, sets off on a fishing trip and never comes home. People die in Goodwood, of course, but never like this. They don't just disappear.